Mandas Disney Blog: My favourite Disneyland Paris Restaurant! My favourite Disneyland Paris Restaurant! Welcome to those of you joining me from The Disney Chick and those of you just hopping aboard. I am the 2nd stop on our Magical Blogorail! 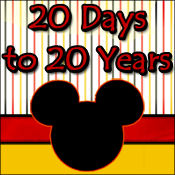 This month's topic is our favorite WDW/DLP Restaurant! Check out this awesome video of Casey's Corner from Photos Magiques! Casey's Corner just screams old school America ... and so it fits in with Main Street U.S.A perfectly, transporting you back in time as you munch on your hot dog ... speaking of which ... the hot dogs are so good that Steve from 'Dedicated to Dlp' tried recreating them at home! After a good number of supermarket visits I managed to find the squeezy cheese from his post! Of course it wasn't exactly like Disneyland Paris ... but it was pretty close! 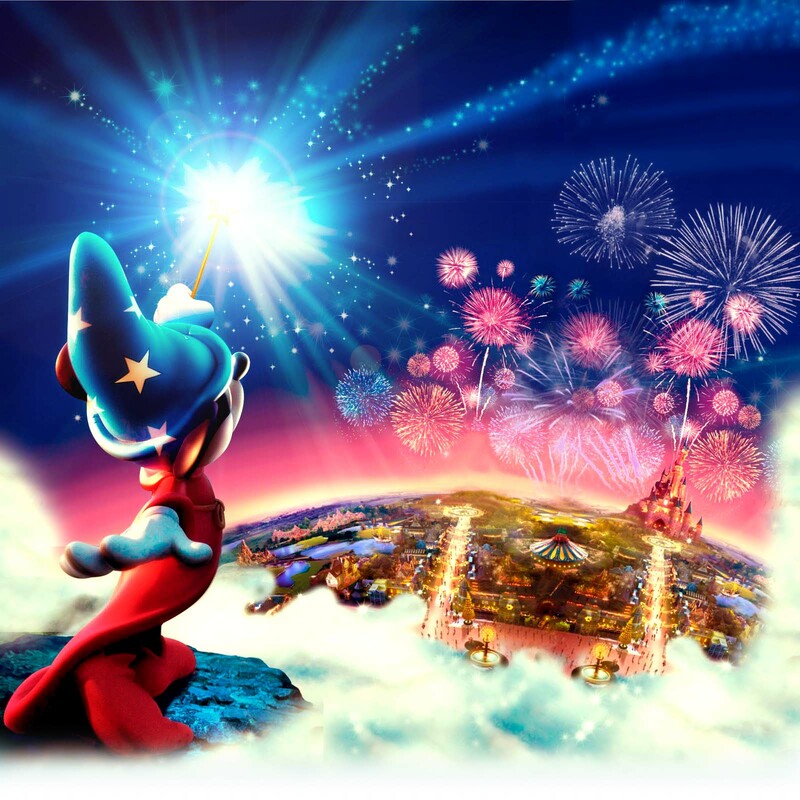 Your next stop on the Magical Blogorail Loop is The Magical Mouse Pad. One of the reasons I'd love to go to Disneylans Paris is the food! I'm also not ashamed to admit that I love Casey's! There's nothing like a cool day with a Casey's hot dog, taking in the sights and sounds. Don't you love how the little bits of pixie dust that you can recreate at home? I now want to go in here for the decor. Hmm, I wonder if they taste as good or even better than the ones in teh US?